Well another year is winding down. Pretty soon everyone will be making New Year’s Resolutions for the upcoming year. Why wait until January 1 to set some goals? You should take a moment right now to get a head start. Review the goals you had set the beginning of this past year. Ask yourself what worked and what didn’t? I know that I’ve spent the last few days thinking about the Vision Board I created for my 2014 goals. I saw that many of the aspirations I strove towards didn’t come to fruition as expected. For a brief moment it had me feeling a little sad and somewhat discouraged. I started to ask myself “what’s the point?” Can you relate to this? I had to do my best to deflect that kind of thinking. Instead I began asking myself what could I do differently in order to achieve these goals? More importantly, did I actually do all the things necessary to reach the goals? If you ask yourself the same questions, what answers do you come up with? Write them down. This could be the beginning of the process for creating your upcoming year’s goals. It’s very important to resist negative or discouraging thoughts. Surrounding yourself with positive people is one of the best ways to do that. Also just jump onto YouTube and look for videos on motivation to keep you inspired. I was reminded of the importance of just focusing on what to do next when someone posted a clip on Facebook this week from Oprah’s visit to speak at Stanford School of Business. I’ve seen the video before, but seeing it again gave me that ‘aha moment’ as she often says. It was a perfect reminder that failure is not really failure. Click HERE to see whole video. Take everything that happened this past year as growth. It all allowed you to learn what was done well, what could be improved and taught you how to make decisions differently.Any failures you had are actually lessons learned. 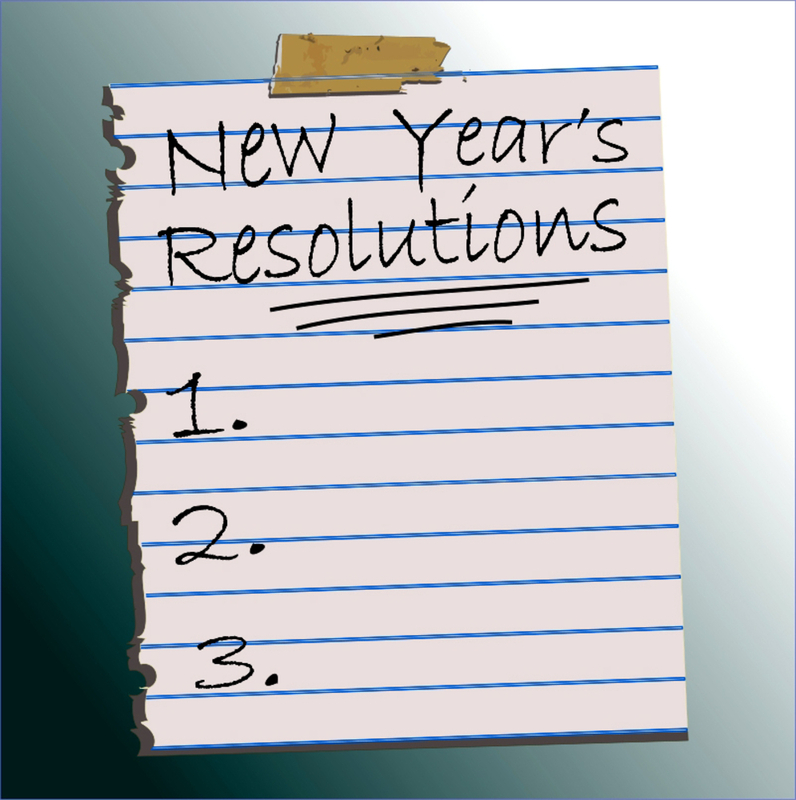 Now take a few minutes and start preparing early for your 2015 goals. The earlier you start, you’ll find yourself ahead of the game. Often times people (myself included) put so many things on the list it’s nearly impossible to achieve. Also setting the bar unrealistically high so it’s not attainable in a short amount of time. You’ll find if you don’t reach everything it’s easy to feel like a failure. Be realistic in the time you’re expecting things to happen. 3. Create both short and long-term goals. Having those little goals that are weekly or monthly will save you in those moments when the long-term goal seems unattainable. As you build and reach each accomplishment, reward yourself in some small way. It can be your own source of positive re-reinforcement. Short goals should also somehow be leading you towards the long-term goals. 4. Remember that you can always change and adjust your goals. Nothing in life is set in stone. Change happens every single day. As life’s ups and downs happen you can always make the necessary adjustments to suit the goals. I hope this helps you in your quest to strive for new levels in 2015!